Already using Asterisk, Freeswitch, SipX, Cisco Call Manager, etc? Telasip SIP Trunk service offers small businesses with a high quality, reliable and affordable option for voip phone service. Switch and Save. Never miss a call again! Receive calls from anywhere, anytime with any mobile device. 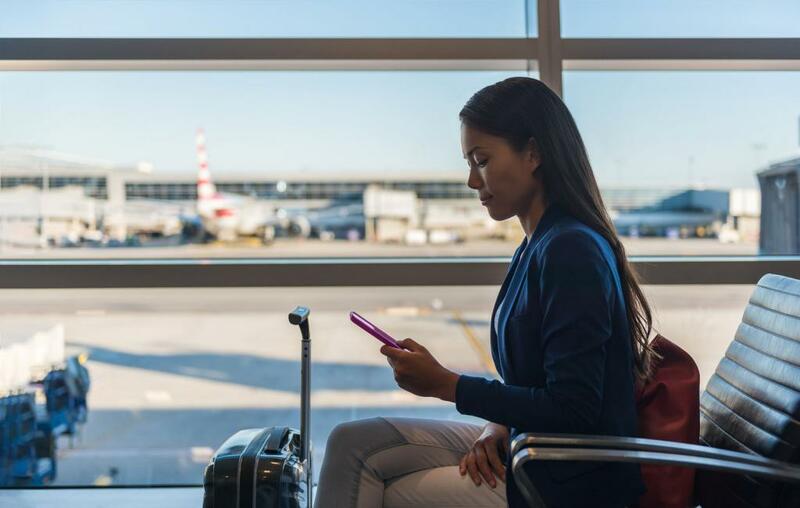 Whether you are at your desk or travelling, you will always be connected with the softphone. Telasip Prepaid VoIP service, setup as a fail-over trunk, or Least Cost Routing, using your existing SIP IP PBX to save money and increase reliability. Full support for inbound and outbound calls to the US. Telasip Wholeslae VoIP service, setup as a fail-over trunk, or Least Cost Routing, using your existing SIP IP PBX to save money and increase reliability. Full support for inbound and outbound calls to the US. Collaborate, communicate, and connect with your clients as well as your team from your desk phone, desktop or mobile device. We offer a range of offerings for any business that can be customized to grow with you and above all provide the tools you need to succeed. Our experienced staff manage your Cloud PBX ensuring smooth, reliable, and quality communications. Never miss a call. Take your office phone with you on the road, vacation, home office. As a result stay connected wherever you go. From Tier-1 carriers, Tier-1 connectivity and Tier-1 support, above all, we offer the quality and reliability you expect. In addition to Quality, Reliability, Mobility Flexibility, this phone service provides all the Features you need for one affordable price. Your Virtual Office phone system will have a set of features with or without an office, complete with an auto-attendant, music on hold, voice mail, fax to email, call forwarding and conferencing. Most noteworthy you can communicate through your mobile device and desktop. Great for remote teams—and any business that doesn’t need desk phones. As a result of using Tier-1 carriers, Tier-1 connectivity and Tier-1 support, we offer the quality and reliability you expect. All the Features you expect including CNAM, CallerID Name, Directory Listing. Our Platform was built with quality and reliability in mind. Our knowledgeable support staff is here to help. No Monthly Fees, No Contracts, No Hidden Fees. Already Using Voip? Prepaid Voip offers a cost effective way to increase voip reliability. Use prepaid voip as a fail-over trunk. Get the advantages of lower rates and increased channels. Absolutely no monthly minimum. Pay for what you use. We can increase the channel limitations so you can place more calls during peak times. We've been long term clients of Telasip and recommend them to all our clients.From a administrators stand point the Telasip team are great to deal with and have extremely fast response times which allows us to get our job done hassle free. A great VoIP company needs a combination of robust technology and great people. Telasip has both in spades. Without a doubt, the best voip service provider I have ever dealt with. Besides, their support is something!